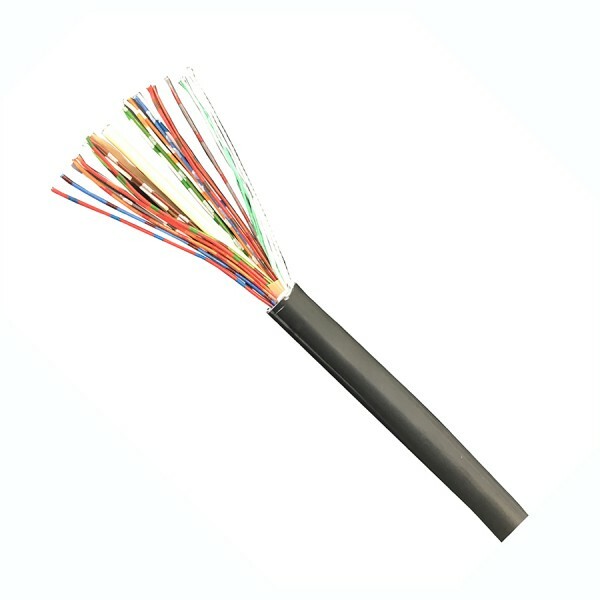 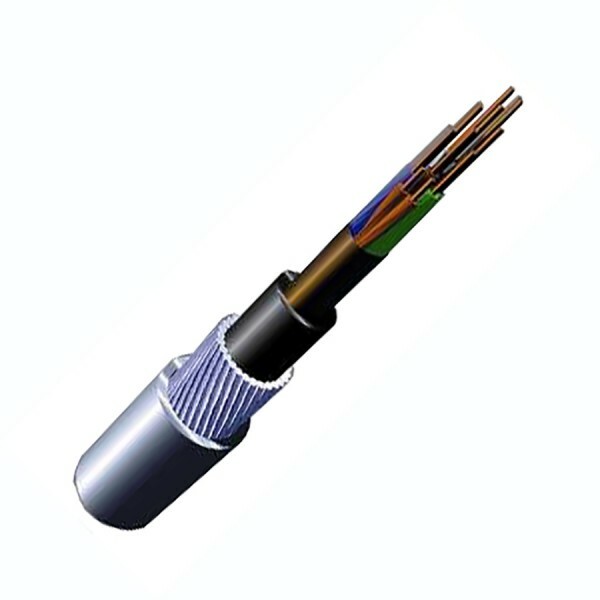 A range of cables for telephony services. 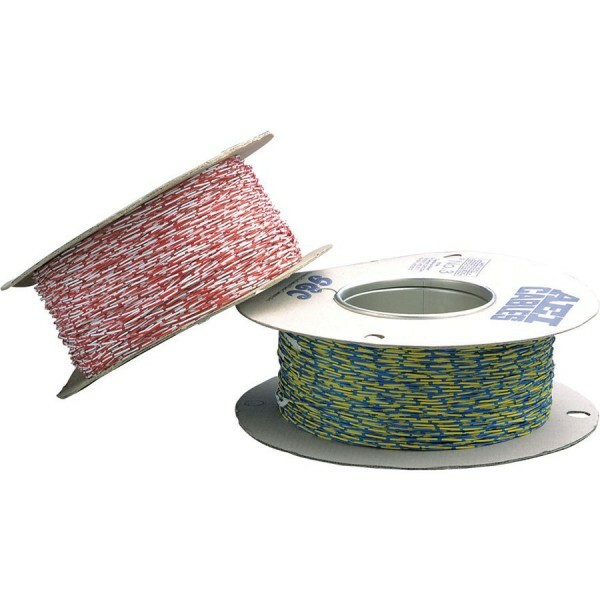 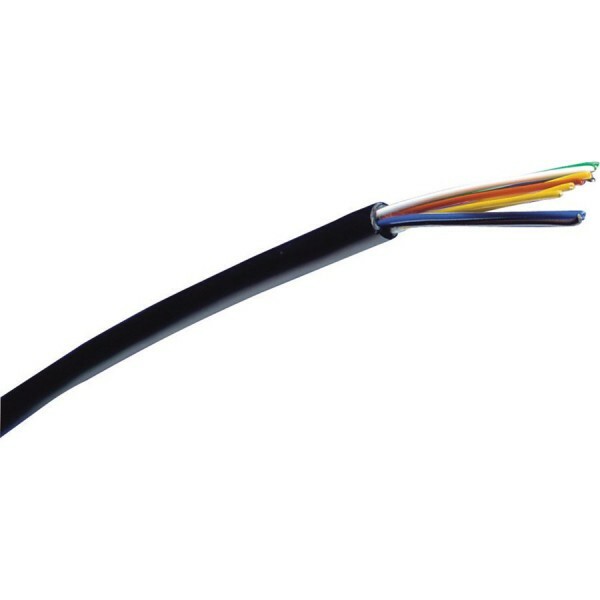 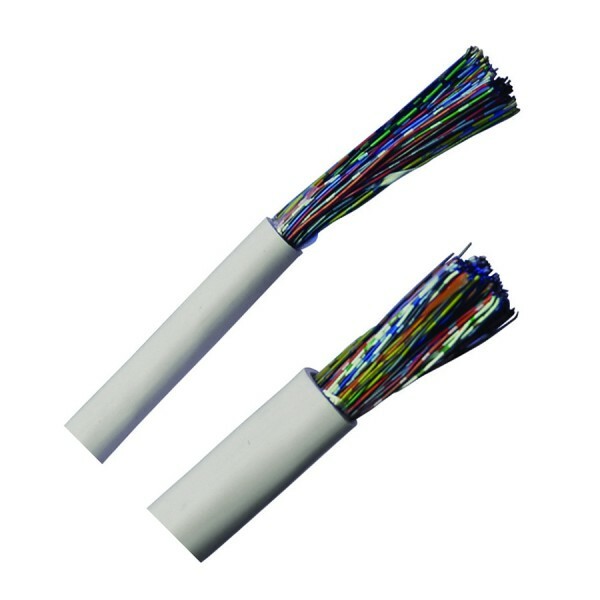 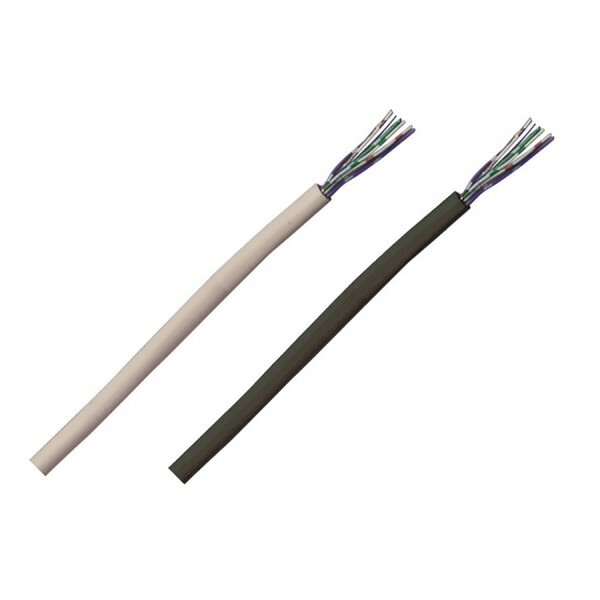 Available with pair counts from 2 pairs to 200 pairs there are cables for all applications, whether that is for connection of a single device of for riser or campus back bones. 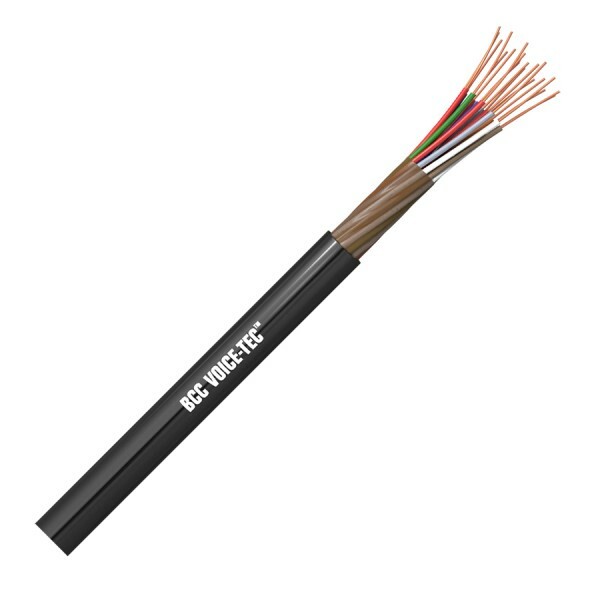 All cables are manufactured to meet the relevant BT specifications. 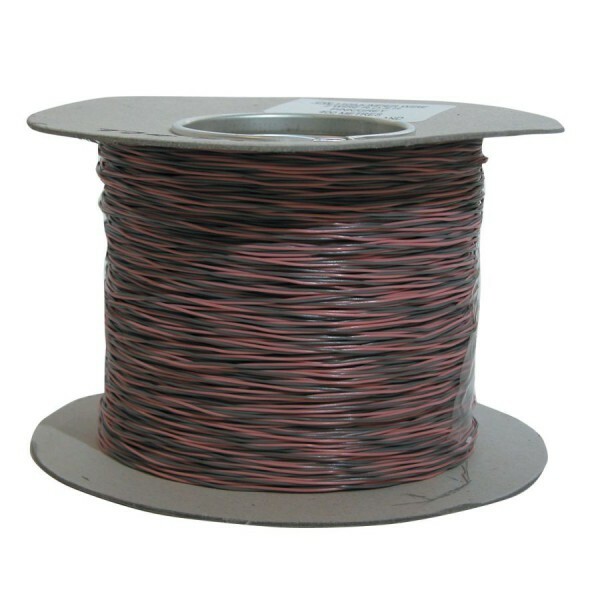 48 products found in 8 groups.